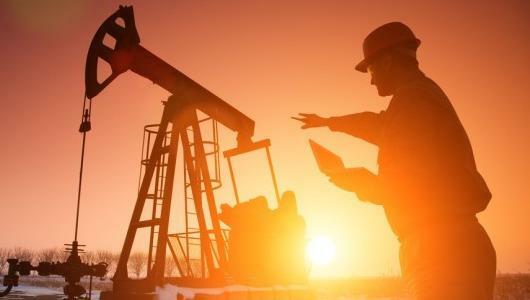 EIA Cuts 2016 US Oil Demand Growth Forecast The U.S. Energy Information Administration cut its forecast for U.S. oil demand growth in 2016, and increased its demand growth forecast for 2017, according to a monthly outlook issued on Tuesday. 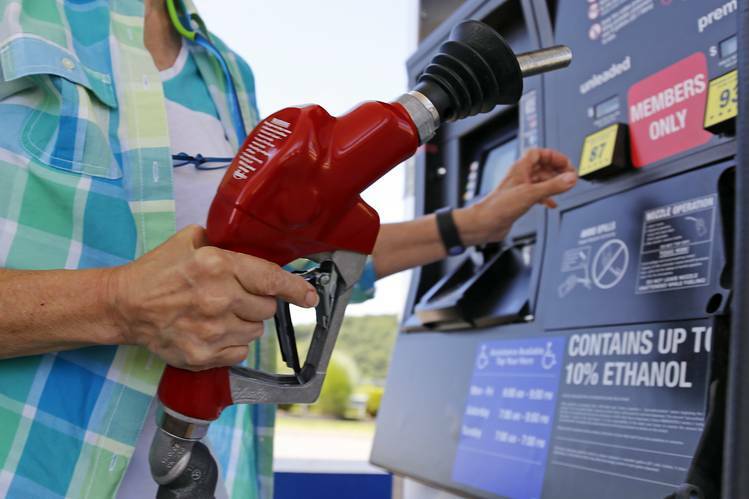 Energy Failures Push US High-Yield Default Rate to 6-Year High U.S. high-yield bonds in default reached the highest levels in at least six years as more energy companies buckled under pressure from stagnant oil prices. 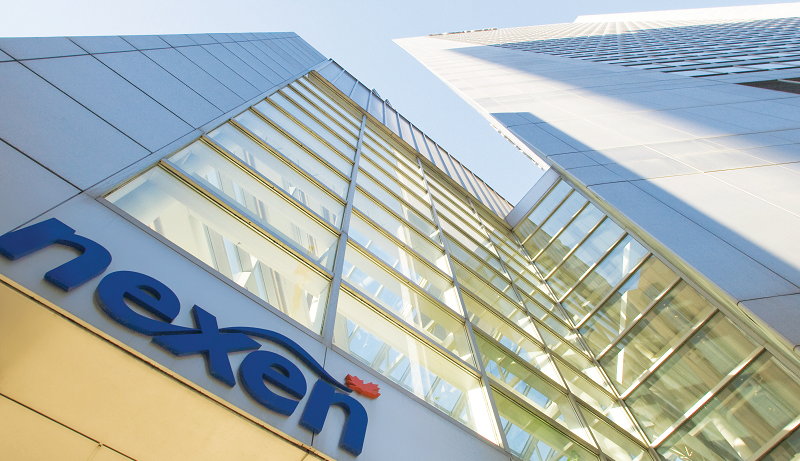 Nexen to Cut 350 Jobs in Canada After Oil-Sands Explosion Cnooc Ltd.’s Nexen Energy unit will eliminate 350 jobs this year after deciding not to repair its Long Lake oil-sands upgrader in northern Alberta following an explosion in January. 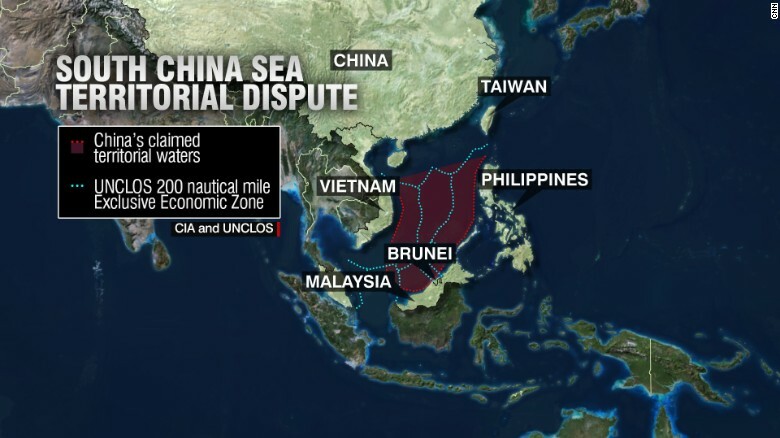 High Stakes Legal Ruling Looms In South China Sea Dispute An arbitration court in The Hague will rule on Tuesday in a dispute about the South China Sea in which the Philippines is challenging China's right to exploit resources across vast swathes of the strategic territory. 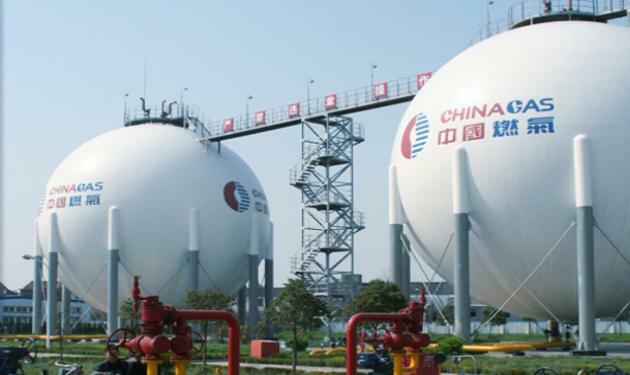 China's Natural Gas Demand Feels the Heat from Economic Slowdown Though touted as the cleanest-burning fossil fuel and a means to help China mitigate its ongoing air pollution quandary, natural gas will be unable to escape the impact of the country's economic slowdown. 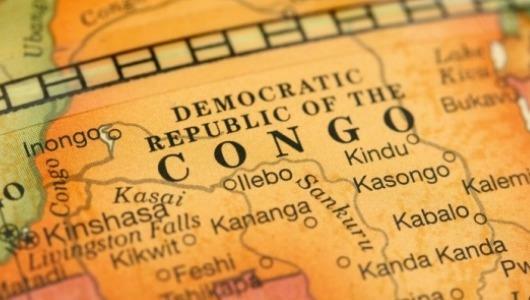 An oil company owned by Israeli billionaire Dan Gertler has discovered reserves of around 3 billion barrels in the Democratic Republic of Congo. 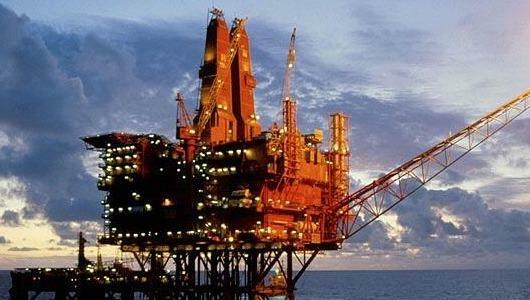 Scotland could hold enough shale gas resources to cover UK gas needs for more than 30 years. 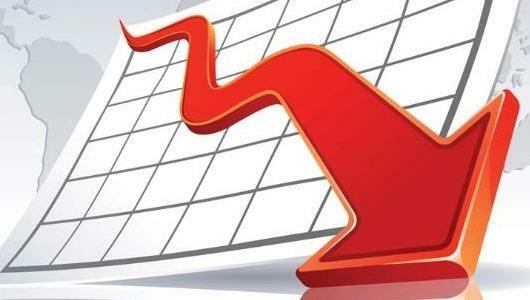 Total capital expenditures (CAPEX) for the top 50 oil and gas companies declined 7 percent to $173.5 billion in 2013 from $186.0 billion in 2012. 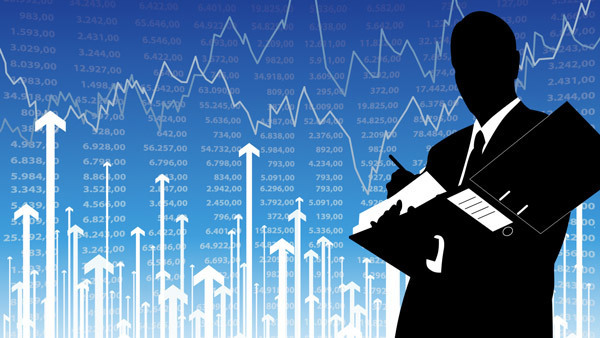 Younger workers differ from older ones by having fewer fatalities, but more total injuries and more serious injuries.